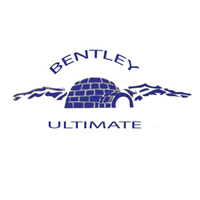 Bentley is a college ultimate team based in Waltham, New England. The team competes as a member of the New England DIII region and the Metro Boston DIII section in the College DIII Men's Division of USA Ultimate (USAU). Bentley was ranked #21 in our DIII Men's Division Power Rankings on April 17th, 2019.